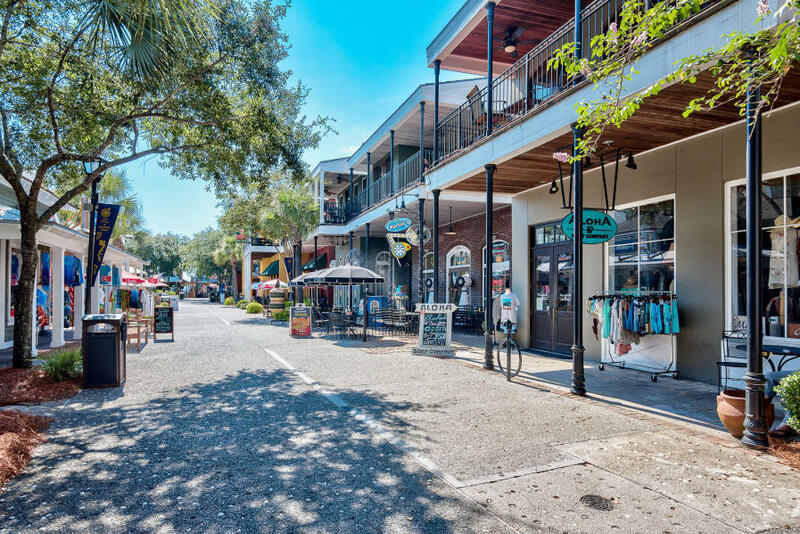 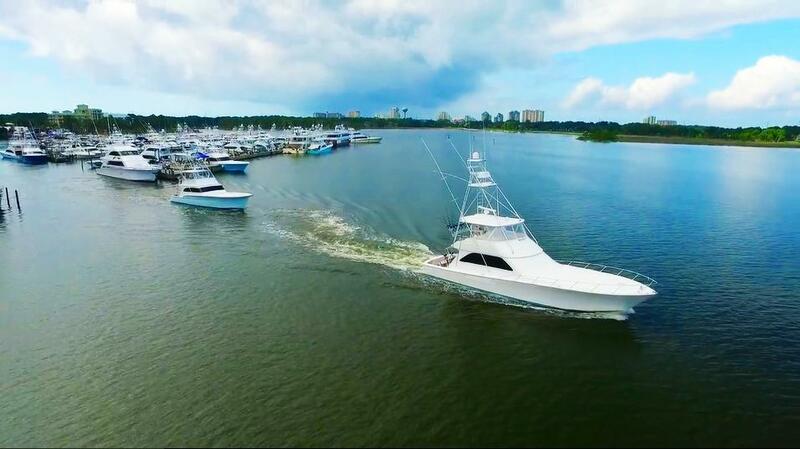 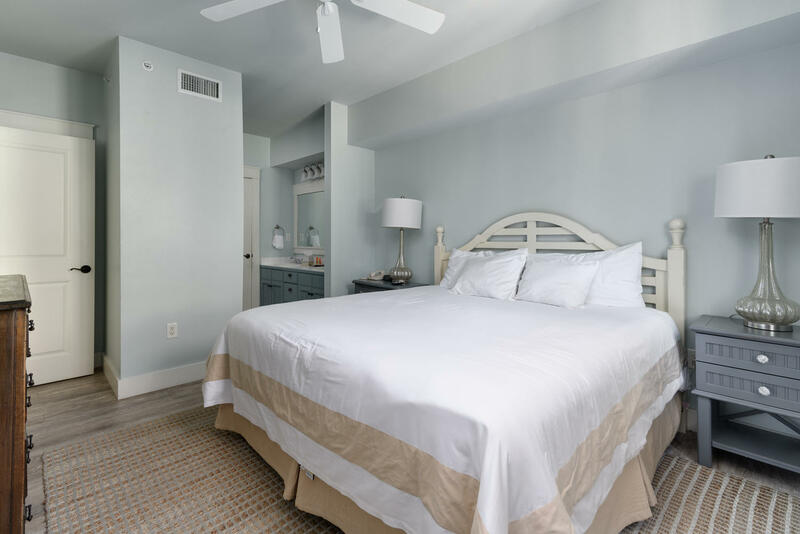 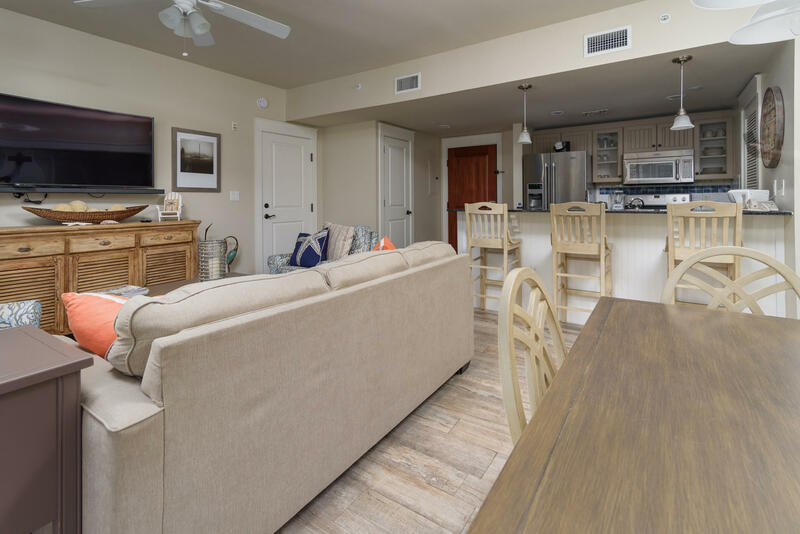 9200 Baytowne Wharf Boulevard , #236/238, Miramar Beach, MLS# 813818: ERA American Real Estate Walton Property For Sale in Northwest Florida, Schedule a Showing, Call Brandon Jordan of ERA American Real Estate Today! 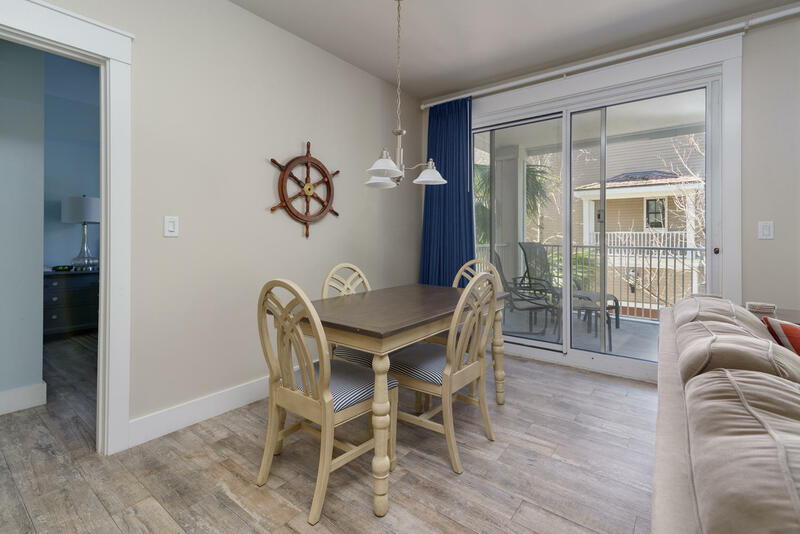 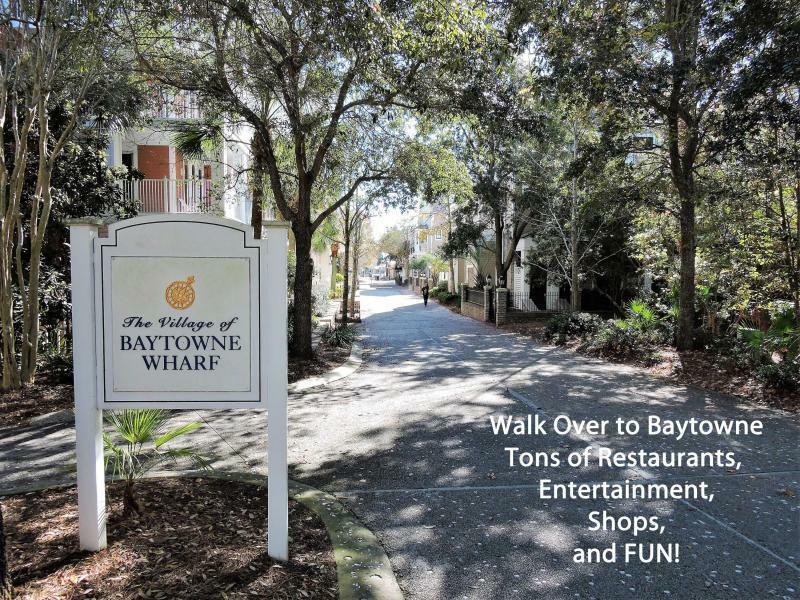 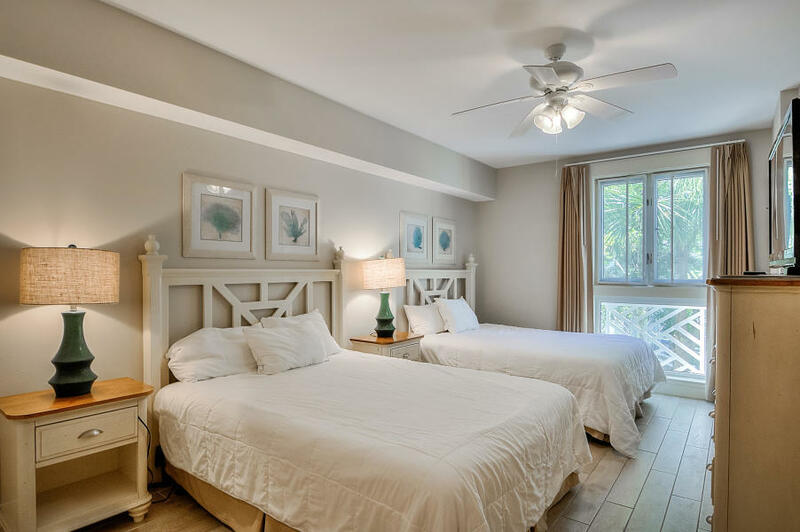 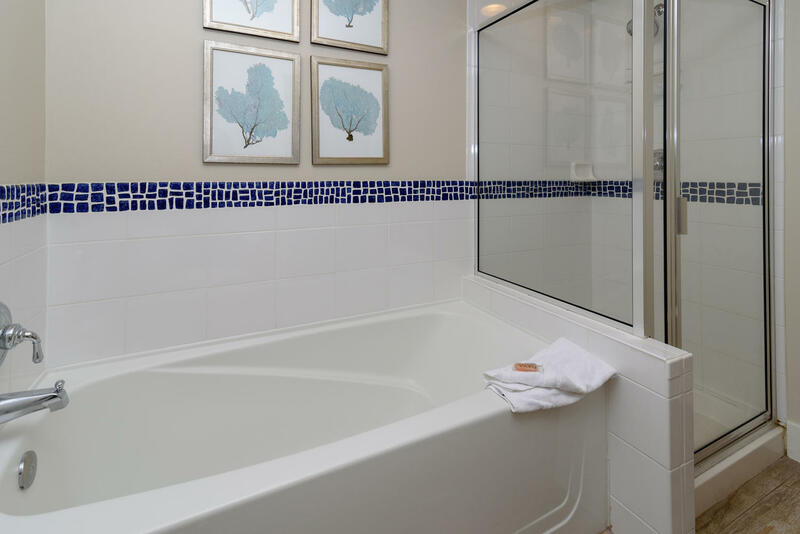 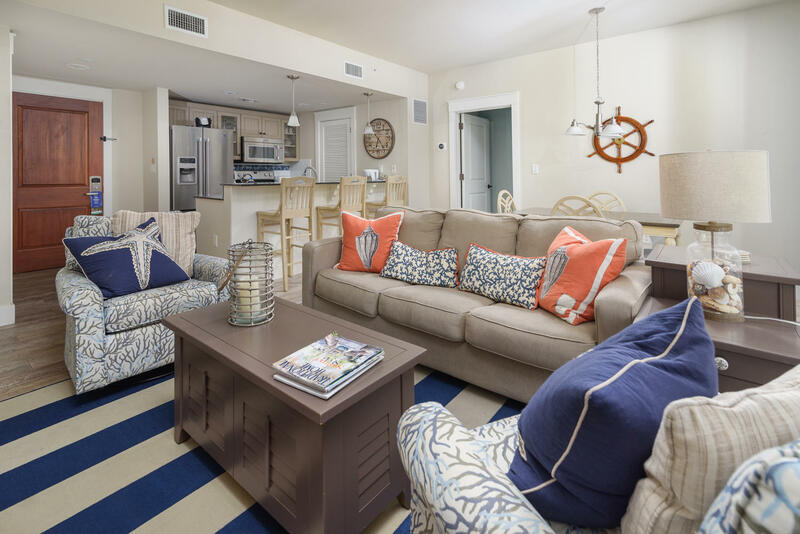 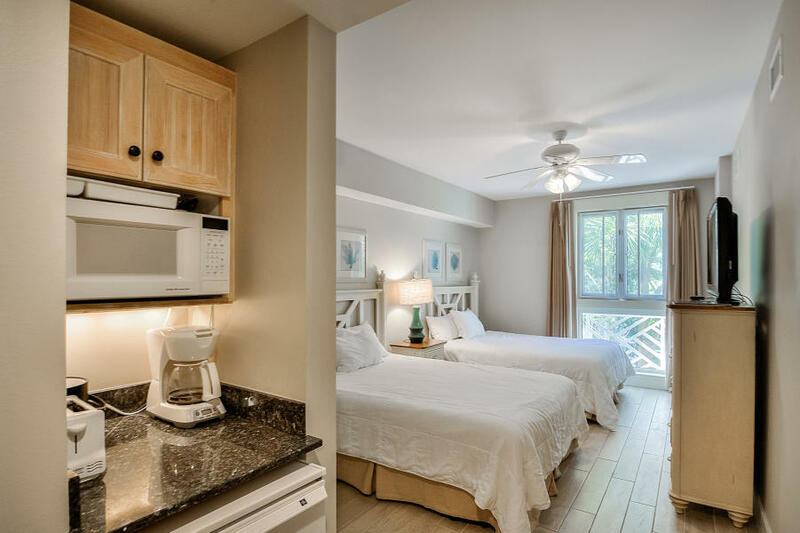 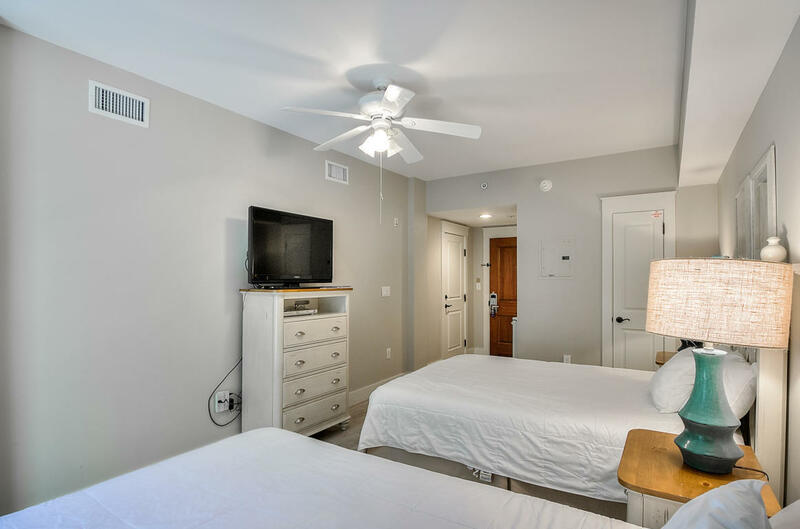 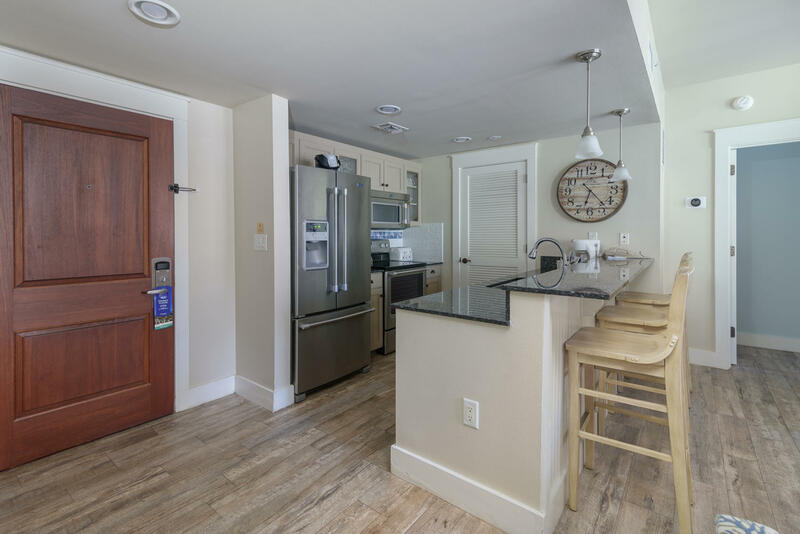 Beautifully updated Market Street Inn condo located in Sandestin`s Village of Baytowne Wharf. 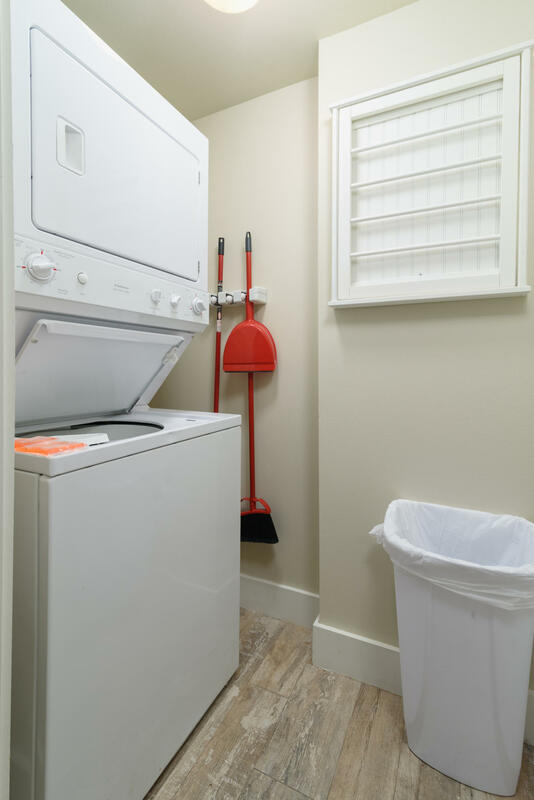 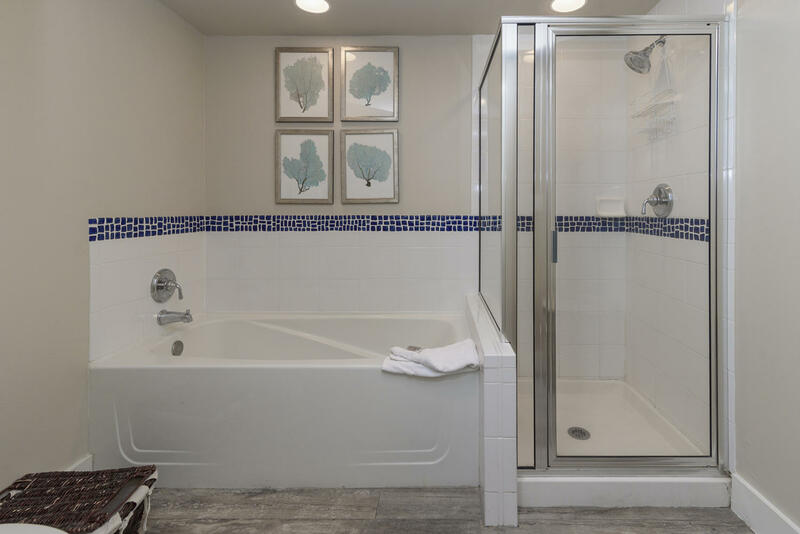 This is a lockout condo allows for maximum rental - jointly as a 2 bedroom or separately as a 1 bedroom and a studio. 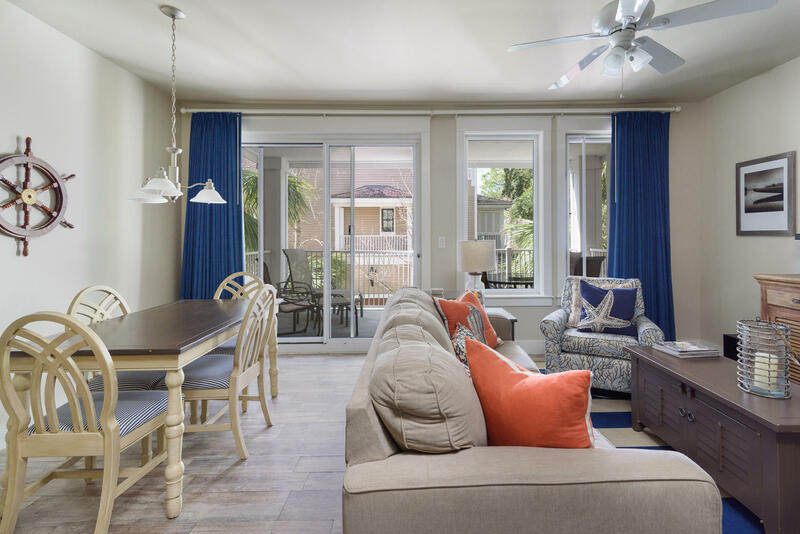 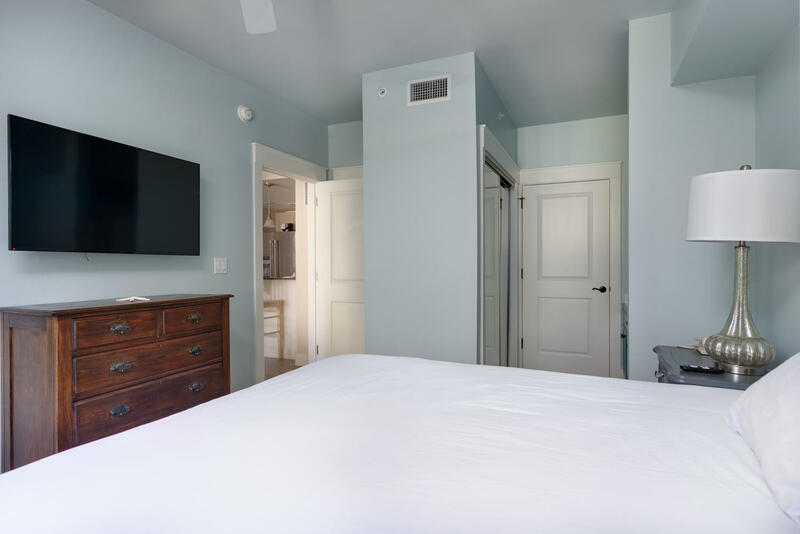 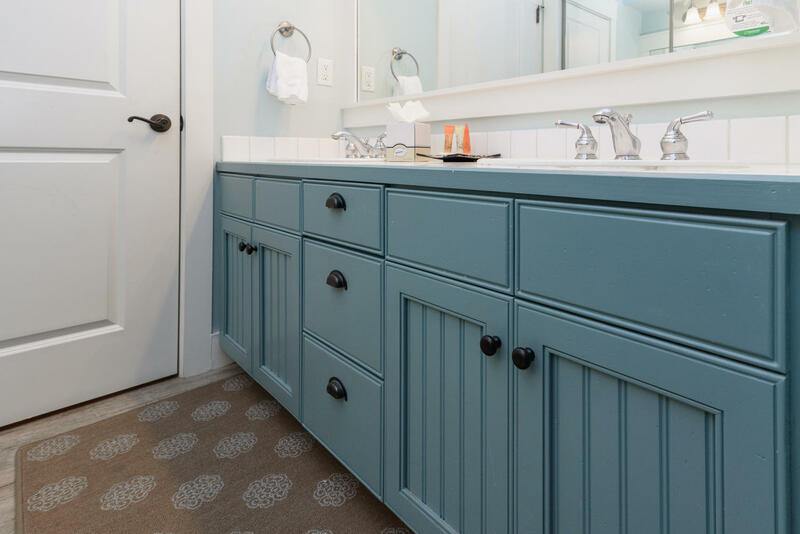 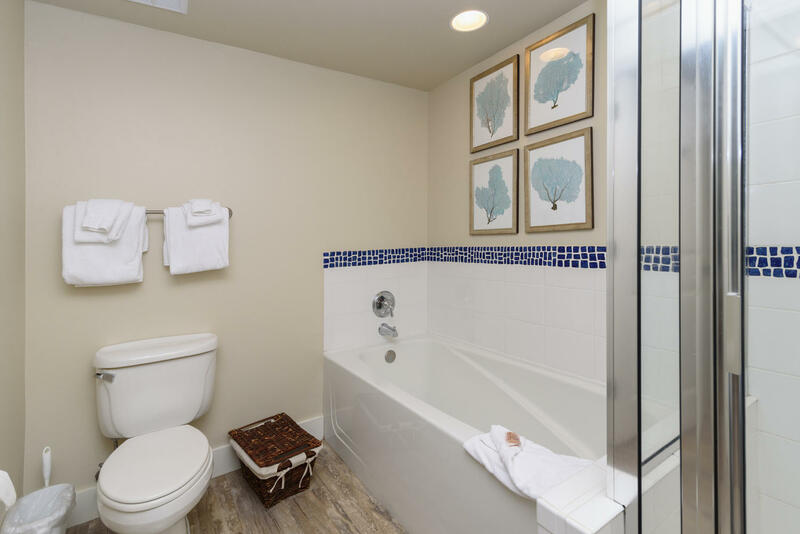 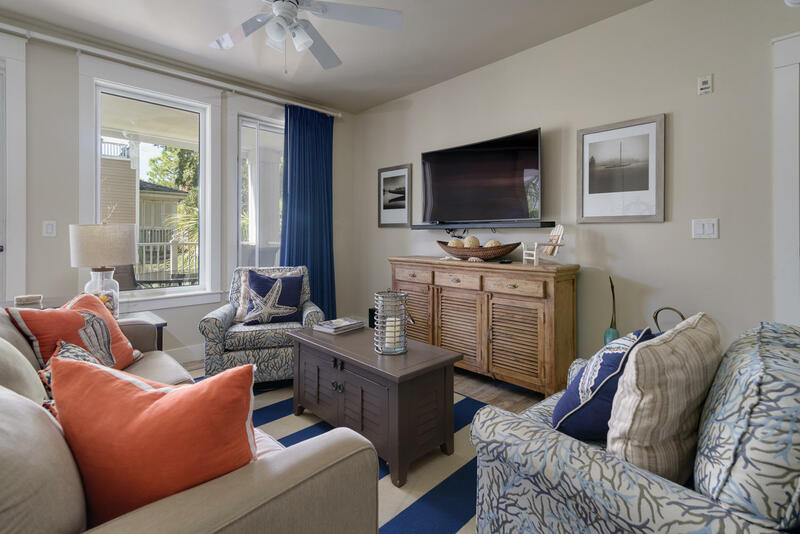 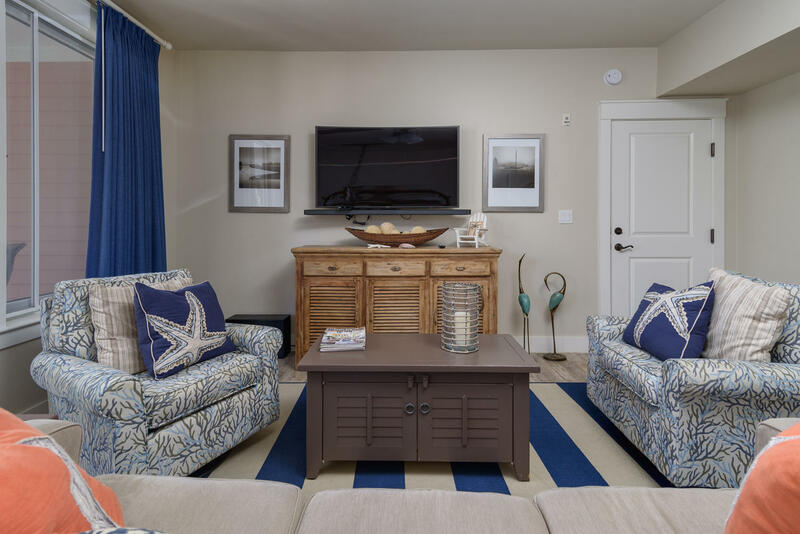 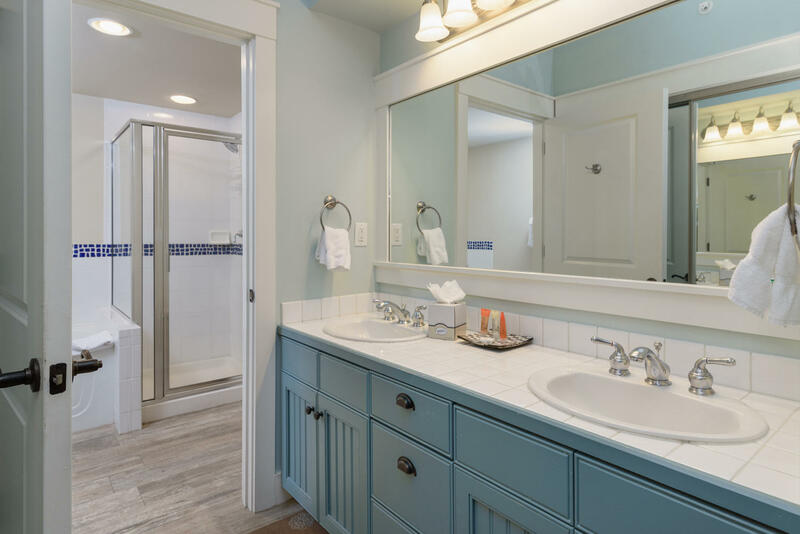 In 2013, this beautiful condo was completely repainted including all kitchen and bathroom cabinets, all flooring was replaced with gorgeous wood grain, tile planks (variable width), both HVAC units were replaced, new flat screen TVs were hung and some new furniture and decor added. 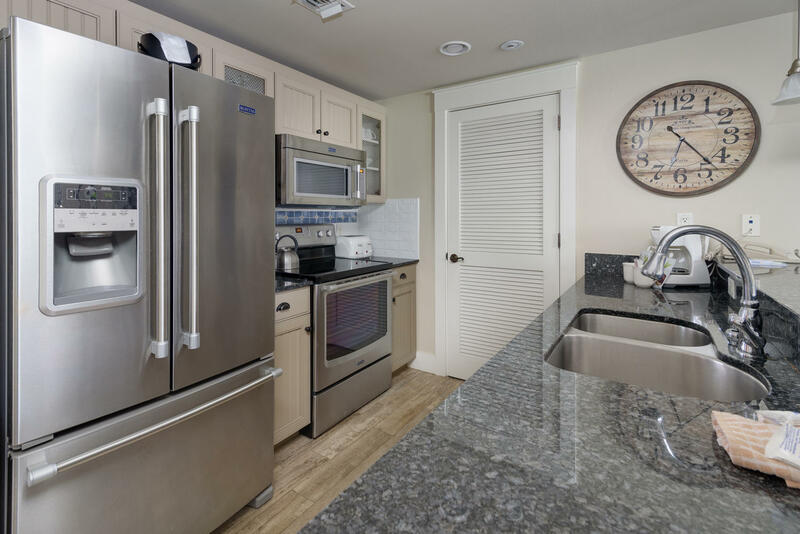 In 2015, all new stainless kitchen appliances were added. 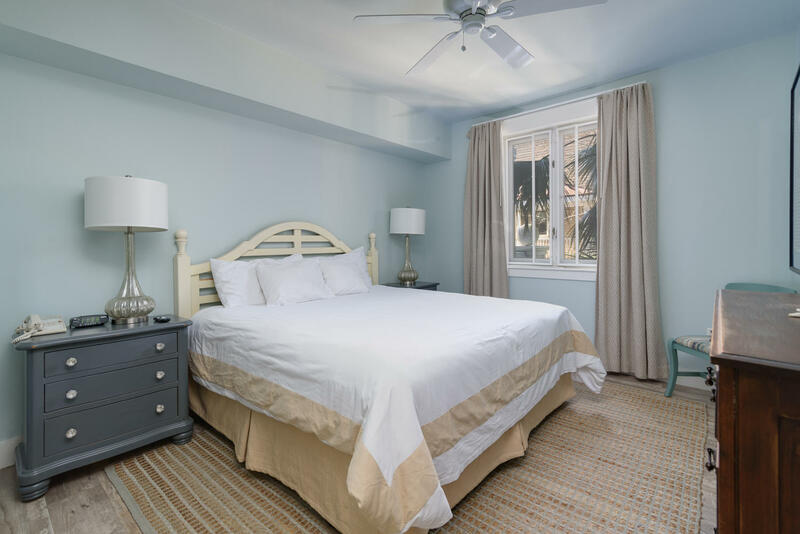 In 2016 all new mattresses were added and more new furnishings. 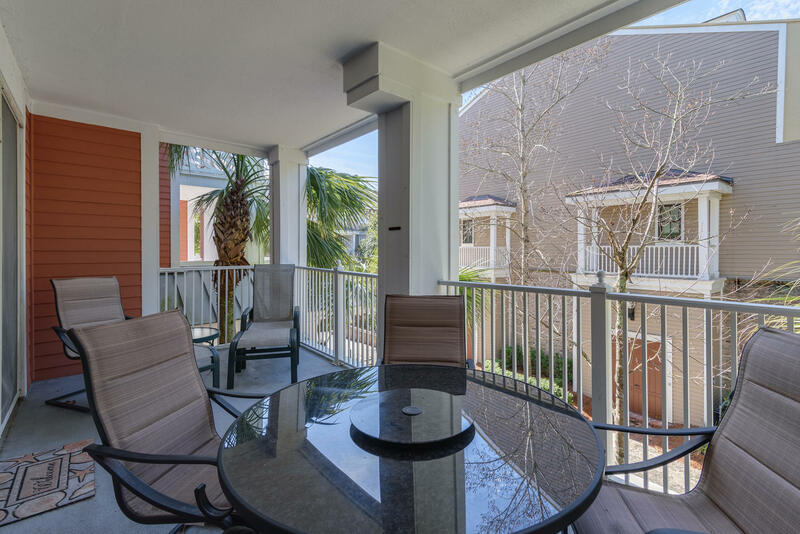 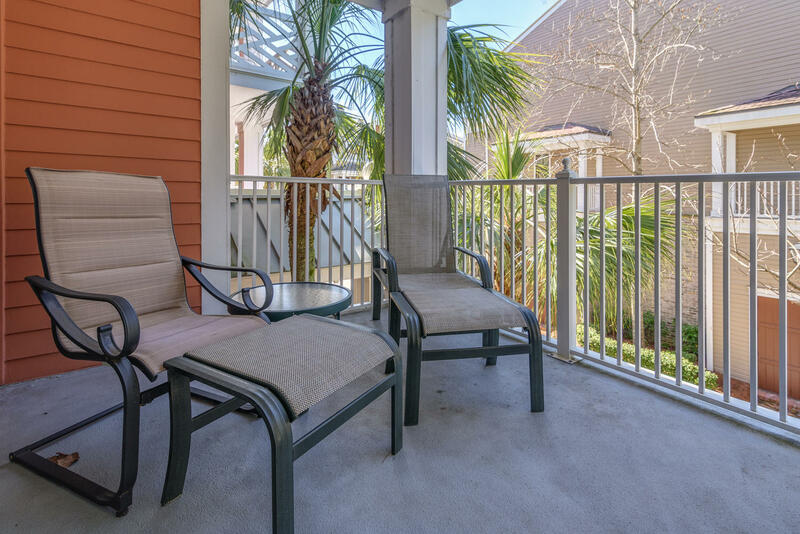 Enjoy relaxing outdoors on your spacious balcony! 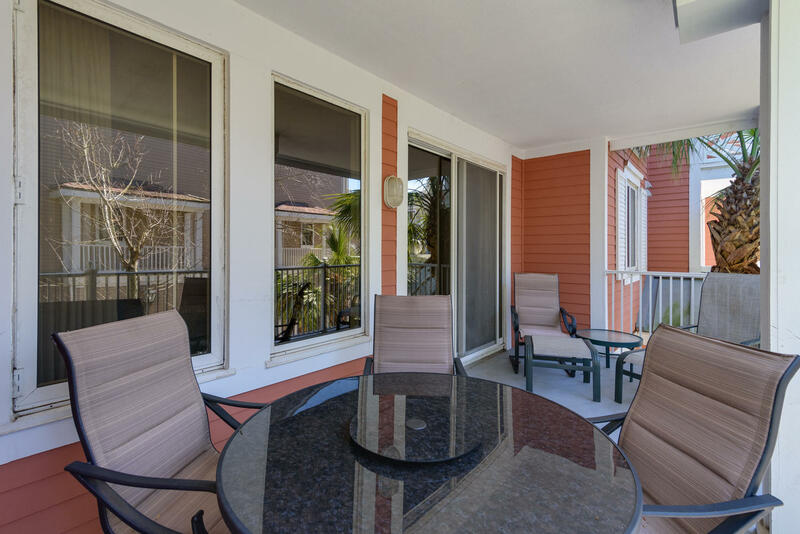 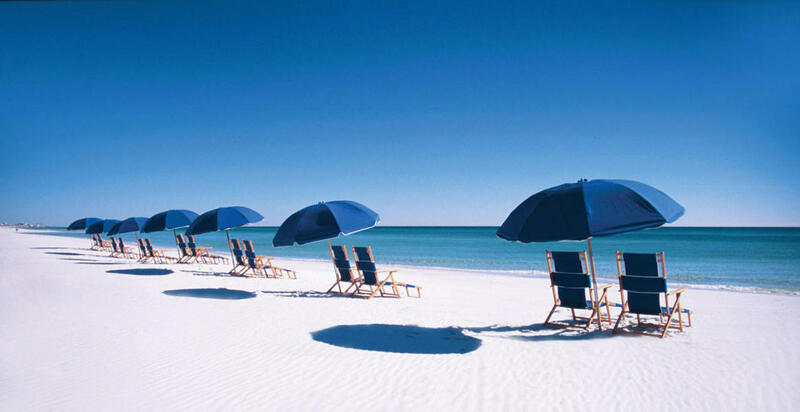 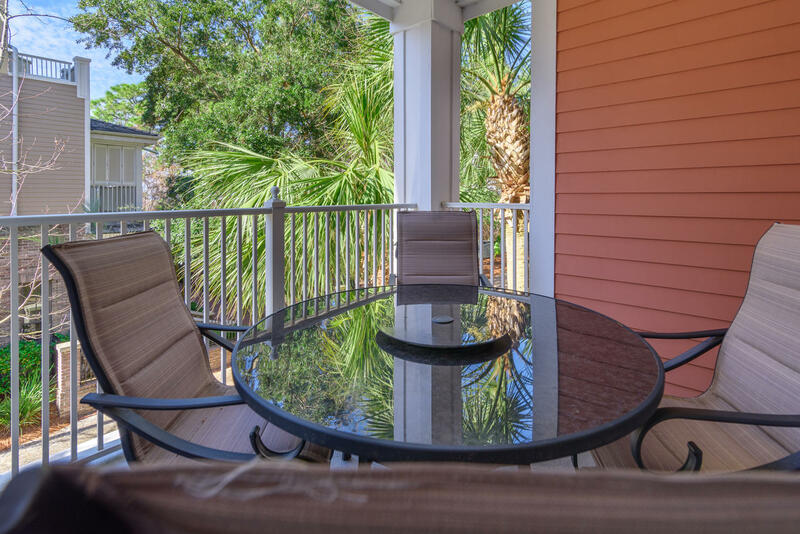 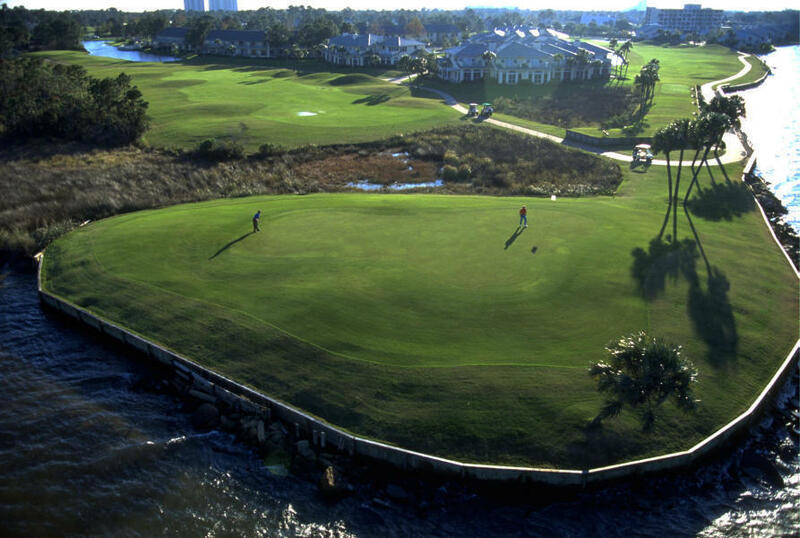 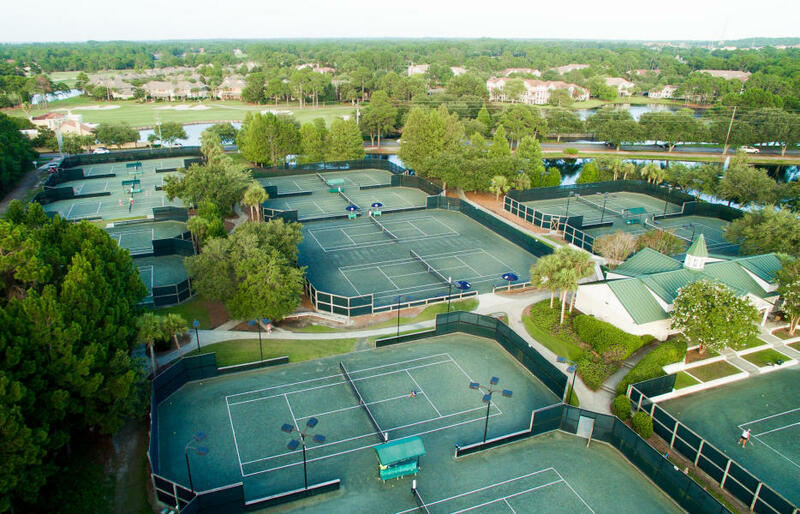 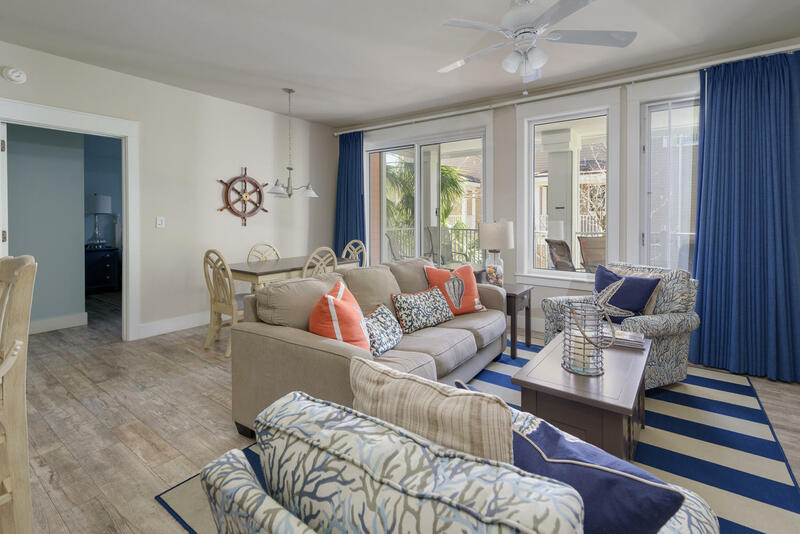 This resort home is centrally located near shops, restaurants, Sandestin Tennis Center and the Baytowne Marina. 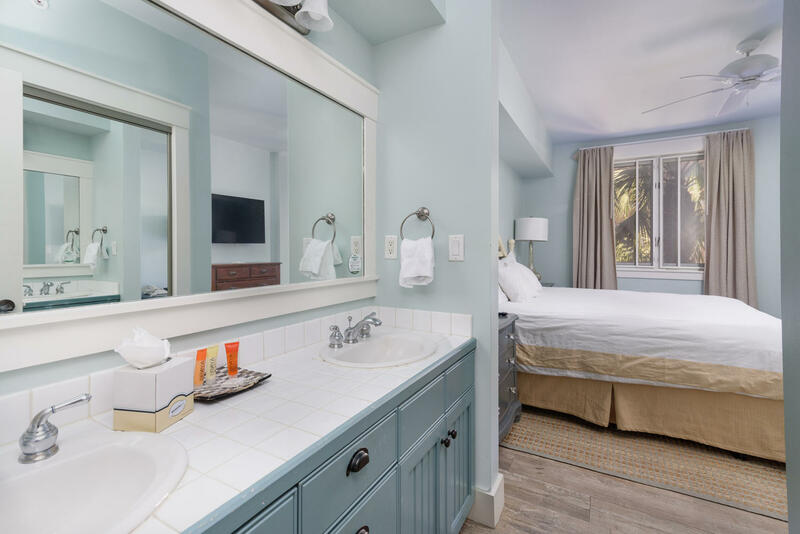 This information was last updated on 4/25/2019 11:30:26 PM.